E C Truck & Van is a family run commercial vehicle repairs company that has been specialising in the service and maintenance of all types of commercial vehicles ranging from Petrol Tankers, Tippers, Car Transporters, Units, Trailers and LGV’s but to name a few. We have been based in the Ellesmere Port area for many years with good motorway links, being ideally situated off Junction 7 of M53. We have built up an excellent reputation for providing high quality commercial maintenance repair work in our purpose built workshop which has two general maintenance bays and a tanker specific bay. We cater for the needs of both the small operator right up to larger fleet operations. We understand the importance of keeping vehicles in good roadworthy condition and with our maintenance programs and procedures, ensure no costly vehicle downtime. We focus on customer satisfaction and attention to detail with a personal hands on approach to commercial vehicle repairs, therefore ensuring high standards and quality of service are maintained at all times whilst still guaranteeing good value. Friendly and helpful team of office staff, ready to handle all queries and clerical support. Fully computerised invoicing and vehicle/trailer inspection reports. Vehicle service planning and scheduling. Customer contact prior to any additional works required found on inspections. 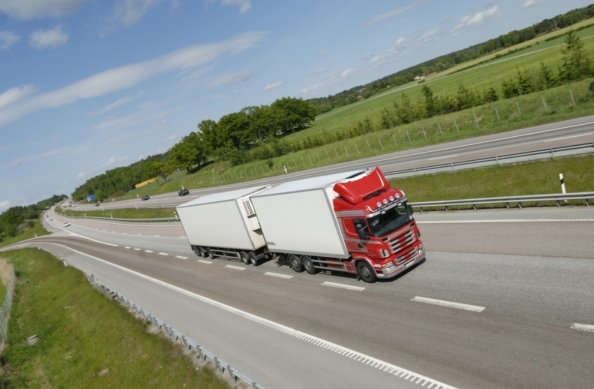 Competitive rates from the small operator up to large fleets.